Last Sunday match between The New England Patriots and New York Giants was ends with 17-21 score and New York Giant won the match. The match between Patriots and Giants was really so exciting. 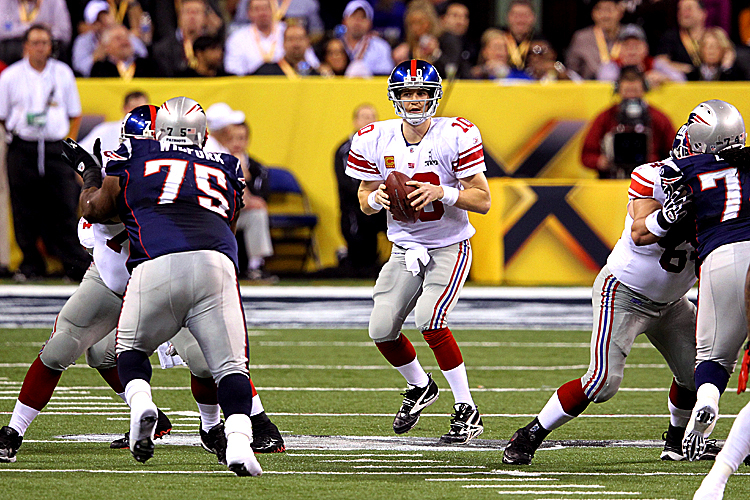 In the 1st quarter of yesterday’s game of Super Bowl 2012, New York Giants starts very well and ends the quarter with NY 9 vs NE 0. In the 2nd quarter, New England Patriots back to the game and with 4-yard pass from Tom Brady ends the quarter of NE with scoring NY 9 vs NE 10. Although, 2nd and 3rd quarter was in favor of NE, but the final part was on NY. They made a super comeback and won the match with scoring NY 21 vs NE 17.